Here it is! 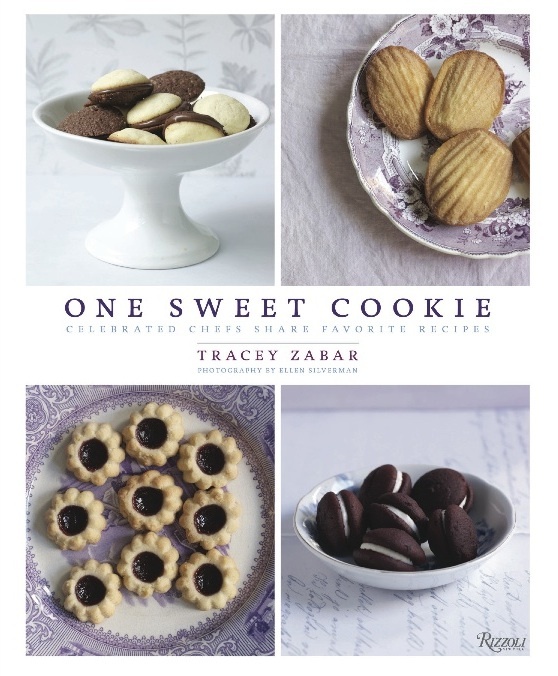 One Sweet Cookie, by me, Tracey Zabar. Photos by Ellen Silverman. I just baked the Milk Chocolate Brownies and the Orange Cookies for Thanksgiving tomorrow. They are totally delicious. Thank you. The book is already one of my favorites.